Eagles cruise to 7-2 victory over Academy of Art. 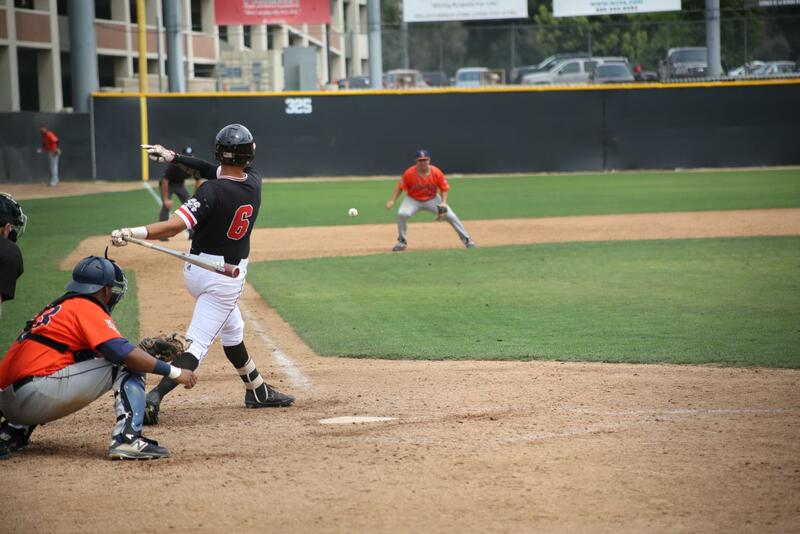 Biola wrapped up their four-game home series against Academy of Art University on Saturday. Led by home runs from senior left fielder Jerron Largusa and sophomore second baseman RobertAnthony Cruz, the Eagles claimed a 7-2 victory to win the series 3-1.